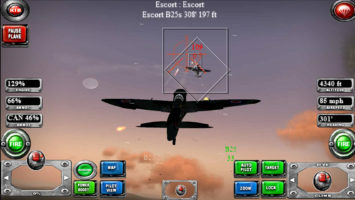 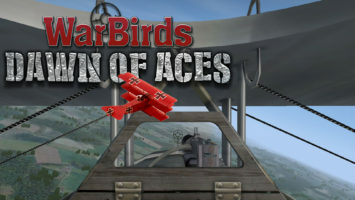 NEW VERSION WARBIRDS FIGHTER PILOT AVAILABLE NOW! 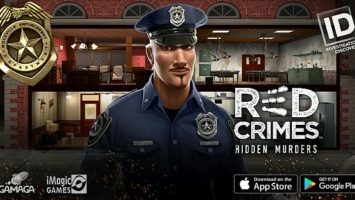 RED CRIMES IOS EDITION AVAILABLE NOW! 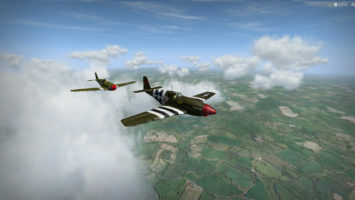 WarBirds 2020, Co-Published by MicroProse Worldwide and iEntertainment Network is coming in October 2019 using Unreal 4 graphic system. 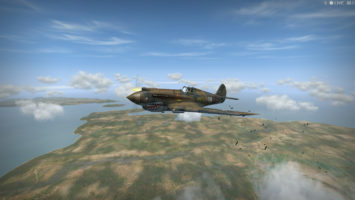 First look at the Philippines terrain. 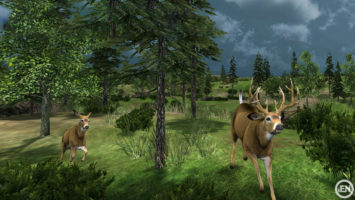 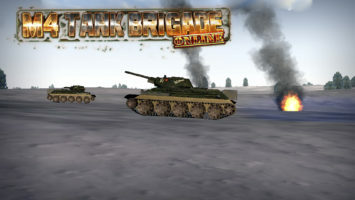 Excited with new fields, new foliage, new beaches to attack coming soon.